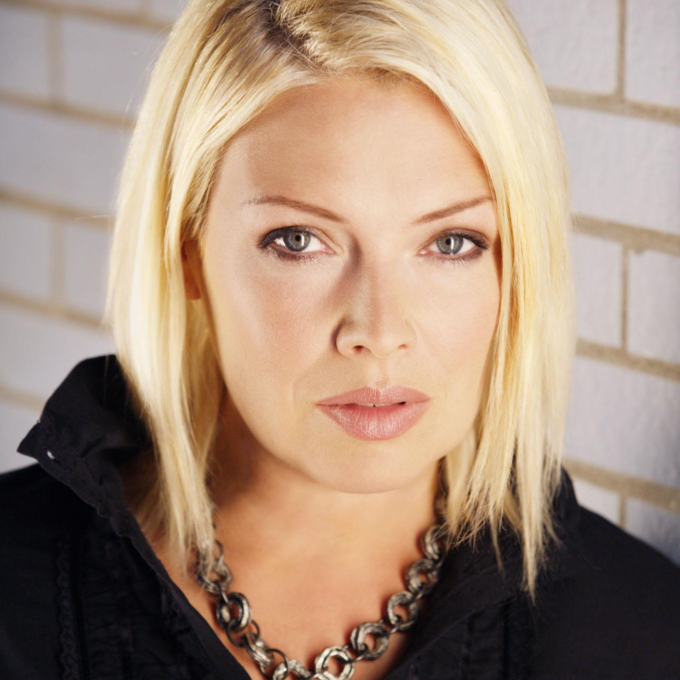 As you’re probably aware by now, ’80s pop icons Kim Wilde and Howard Jones are set to tour Australia in November. But a couple of little changes have been announced today, including a shift in the date of the Rooty Hill gig to facilitate the addition of a second show at Governor Hindmarsh in Adelaide. Kim, of course, will belt out her back catalogue of hits, including ‘You Came’, ‘Cambodia’, ‘If I Can’t Have You’ and the inimitable ‘Kids In America’ and ‘You Keep Me Hanging On’, while Howard Jones will perform his classics like ‘What Is Love’, ‘Things Can Only Get Better’, ‘No One Is To Blame’ and ‘New Song’. So… those changes. First and foremost, the Brisbane show, originally slated for Eatons Hill Hotel on November 05 has been cancelled. November 05 is the newly re-scheduled date for the Rooty Hill RSL show. Those two changes have meant a little window opening up on Thursday November 08 to allow for the addition of the second Adelaide show at The Gov.